Nathan Loutit uses industrial design in conjunction with a passion for business to deliver creative and unique products and experiences. Nathan studied Industrial Design at Swinburne University of Technology—during his final year, he started his first business which he went on to run for eight years. During that time, he worked on countless projects, delivering leading-edge product design solutions linked closely to the Australian manufacturing sector as well as a number of interior design and fit-out jobs. While operating his business, Nathan joined the Centre for Design Innovation to build a research and development team, focussing on bridging the gap between the university and the private sector. 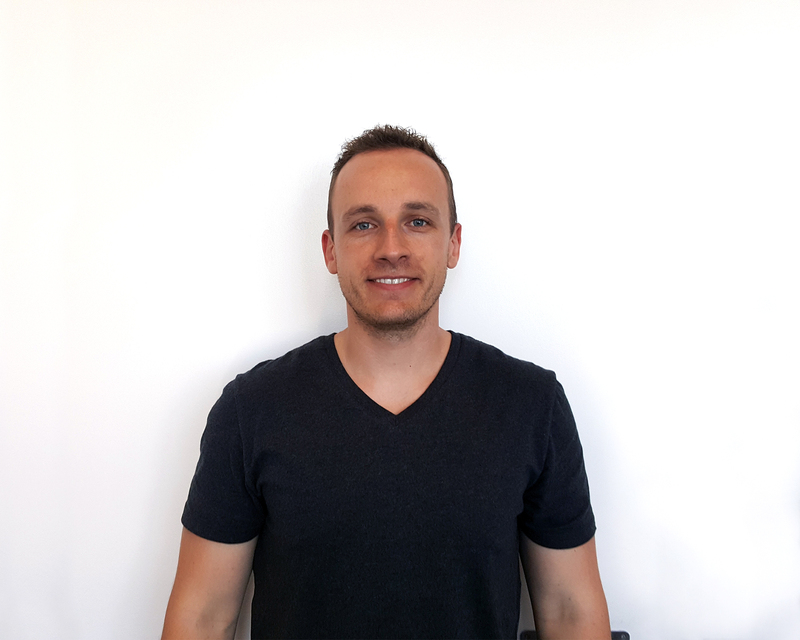 Nathan is now the project manager and senior industrial designer for the Centre of Design Innovation, leading a talented team that utilise the research skills and overall capabilities of Swinburne University of Technology.